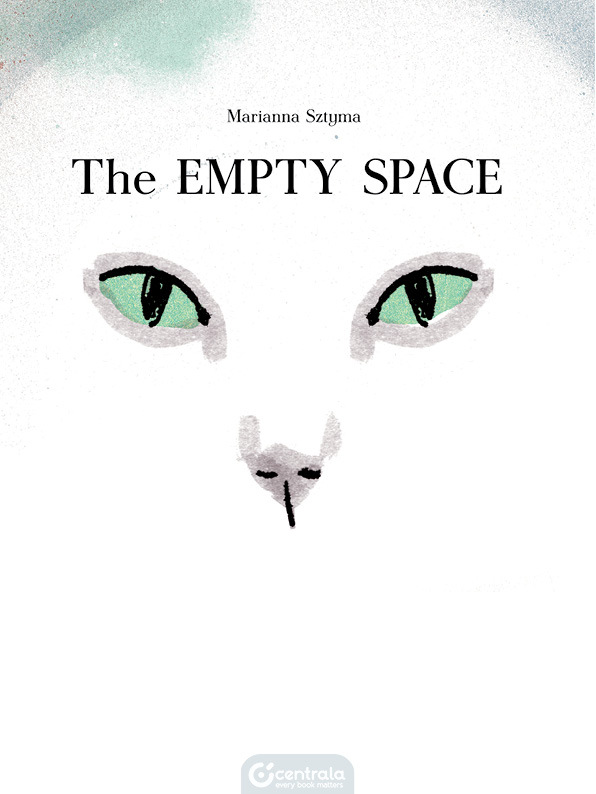 We hope the empty space hasn’t visited you yet. But it’s possible that before it comes, it’s already been with you for ages. Then, as it says itself, it’ll be with you always.